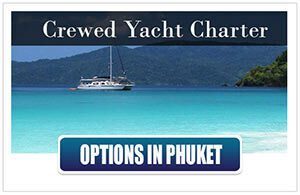 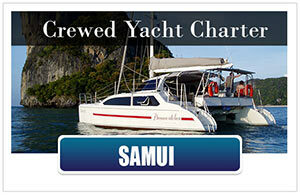 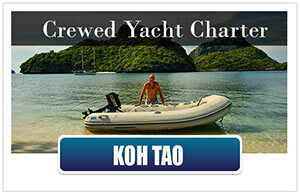 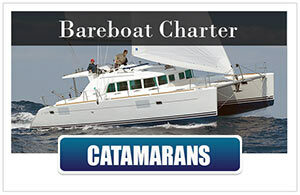 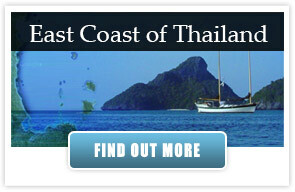 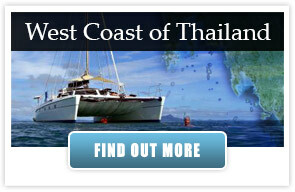 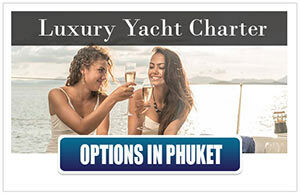 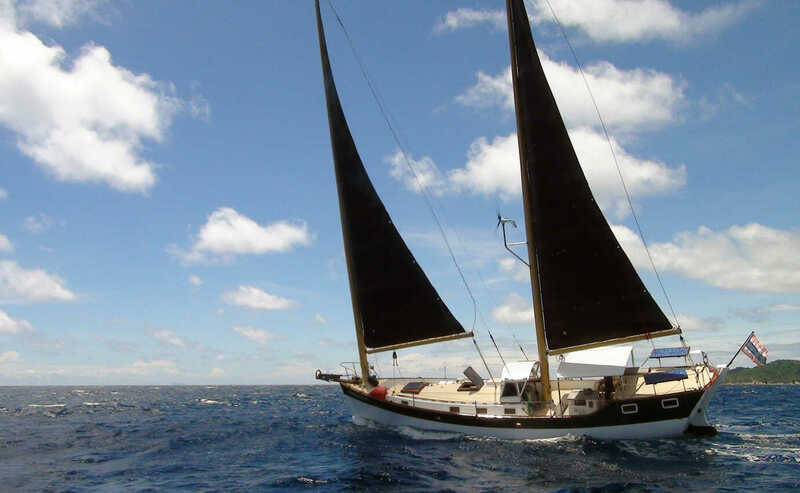 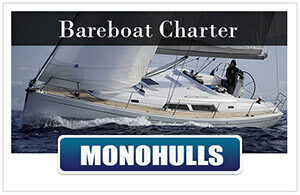 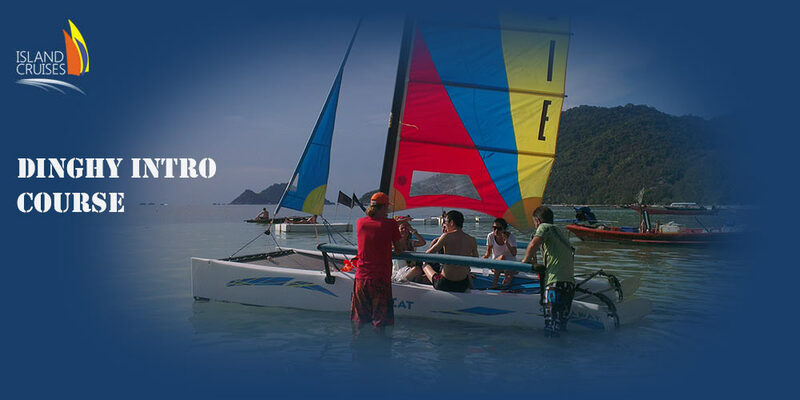 All sailing activities on Koh Tao in one page. 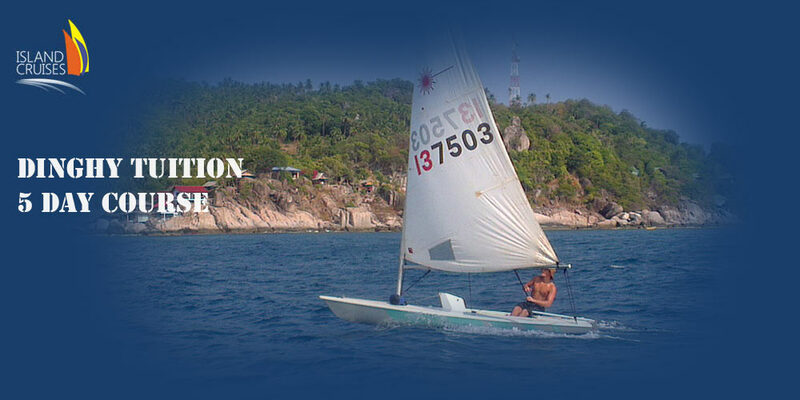 Our 5 day dinghy sailing course on Koh Tao is tailored to get you completely familiar and comfortable with all aspects of sailing a small sailing boat all by yourself! 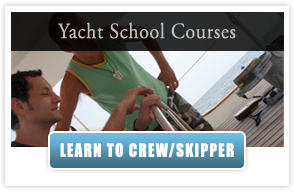 Join one of our sailing courses and find out for yourself if sailing could be one of your future sports or maybe it even could give you an idea of a new way to travel the world… The Island Cruises introductory sailing courses are fun and offer you a unique chance to gain your first hands on experience at the Helm of an Island Cruises Charter Yacht. 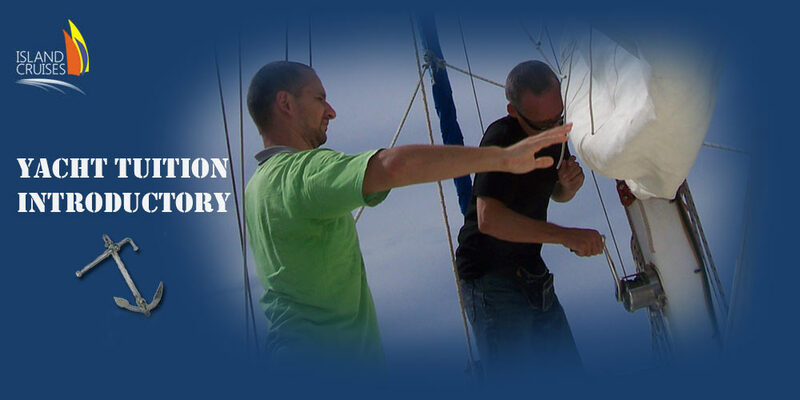 This introductory sailing course will give you an insight to some technical aspects involved in crewing a Sail Boat. 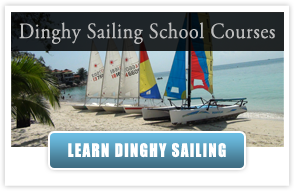 The participants in our sailing courses will gain a basic knowledge and understanding of the different elements involved in Sailing.